What better way to make a living than to make people laugh? This is what English comedian, Noel Fielding has spent the most part of his career doing; exciting fans with his outstanding ability to wield humour. He is best known for his work on the cult comedy series, The Mighty Boosh which he co-wrote and co-produced with Julian Barratt. These days, he seems to be winning himself a new fan base through another source – The Great British Bake Off. Since 2017, he has served as host of the show and he’s not new to the world of baking. Long before diving into comedy, he worked at a cake shop, but would later lose the job on his first day of work after his boss caught him lying down and eating cake. He seems to be charming fans as the new co-host of the show and it’s quite refreshing to watch him work as a TV presenter. So, who really is Noel Fielding? Let’s not waste time in getting to it. Noel Fielding has come to be regarded by many as one of the brains behind the award-winning comedy series, The Great Boosh in which he plays various characters; most notably the character of Vince Noir. He is known to use surreal humour and black comedy to induce laughter. He and Julian Barratt started it out in 2001 as The Boosh, a radio series they produced for BBC Radio London. Asides these, he has played roles on many comedy shows including Chanel 4’s Nathan Barley and The IT Crowd. February 2007 saw him as a panellist on the BBC show, Never Mind the Buzzcocks, before he became a team captain on the same show. Fielding has featured in many music videos including the Kasabian music videos – Vlad the Impaler and Re-wired. Did you know that Noel Fielding prides himself as a Kate Bush fan? The flamboyant dresser performed a dance of her song, Wuthering Heights for the Let’s Dance for Comic Relief in 2011. Well, there’s so much more to know about this talented English man. Below are five juicy facts you need to know about the comedian born 21 May 1973. May 21, 1973, witnessed the birth of this talented English entertainer. His parents, Ray and Yvonne Fielding had him when they were just 18 years old. He stated that his parents threw a lot of parties during his childhood. They have appeared on The Mighty Boosh and, so has his brother Michael Fielding who appeared on the show as Naboo the Enigma. 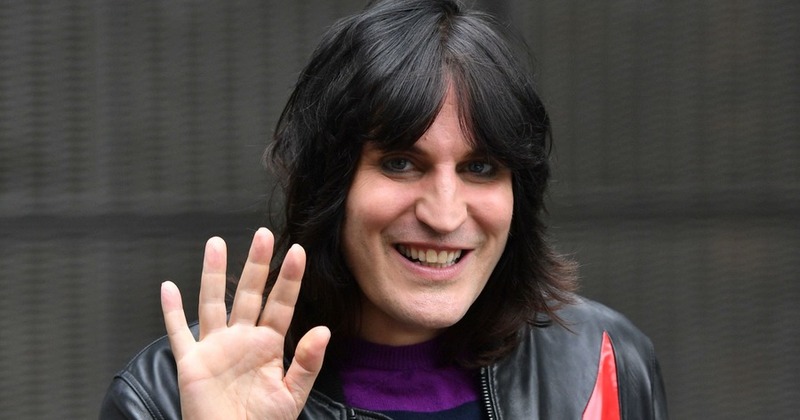 Noel Fielding was born in the City of Westminster, London and spent the tender part of his life in Pollards Hill, south London. He attended Croydon School of Art, South London and earned a degree in Graphic Design and Advertising at Buckinghamshire Chilterns University College. He battled hepatitis while in college, but was helped out by a friend. The Mighty Boosh star has been in comedy since as far back as the late 1990s, engaging in stand-up comedy. He made appearances in the television stand-up show, Lee Mac’s Gas. Now, he has proven that he is multi-talented. Not only can Noel Fielding act, sing, write series, and make people laugh; he is also an artist. His works have been showcased at the Museum of Liverpool and Saatchi Gallery. Quite an enormous achievement, don’t you think? 3. Girlfriend or Wife, is he Married? The multi-talented entertainer is yet to tie the knot. But looks like his journey to the altar is not that far off. He is engaged to British Radio broadcaster, Lliana Bird. She co-founded the charity Help Refugees. The pair’s romance dates as far back as 2009. Bird has confirmed via Instagram that they have a child together; a son named Dali. The two live together in Highgate, North London. It is pretty easy to tell that this comedian is successful at what he does. Thus far, he has been featured in about a dozen music videos, films, and has appeared on scores of television shows. His entertainment endeavours have also seen him pick up numerous awards including the Shockwaves NME, Herald Angel, the Time Out comedy award, and much more. 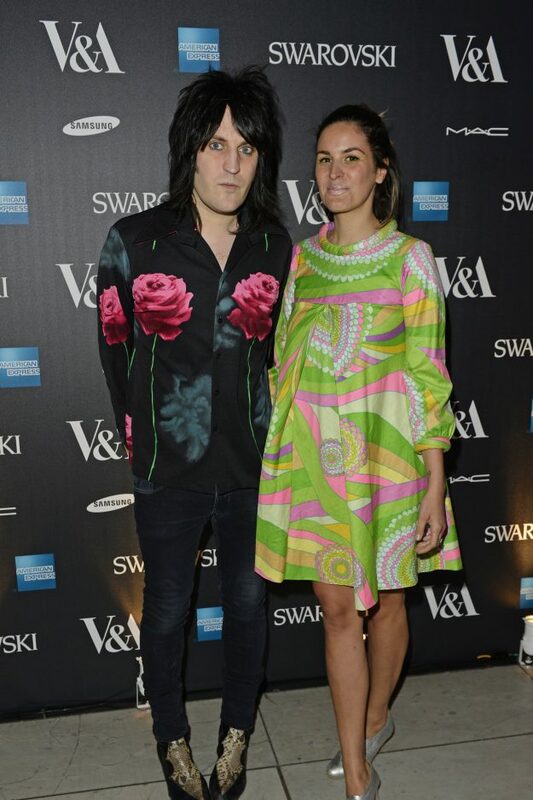 Like most successful people in the entertainment business, Noel Fielding’s net worth stands at an elevating sum. He has been able to amass a net worth of $6 million. There’s no doubt that his pocket is busy filling up with more dough.